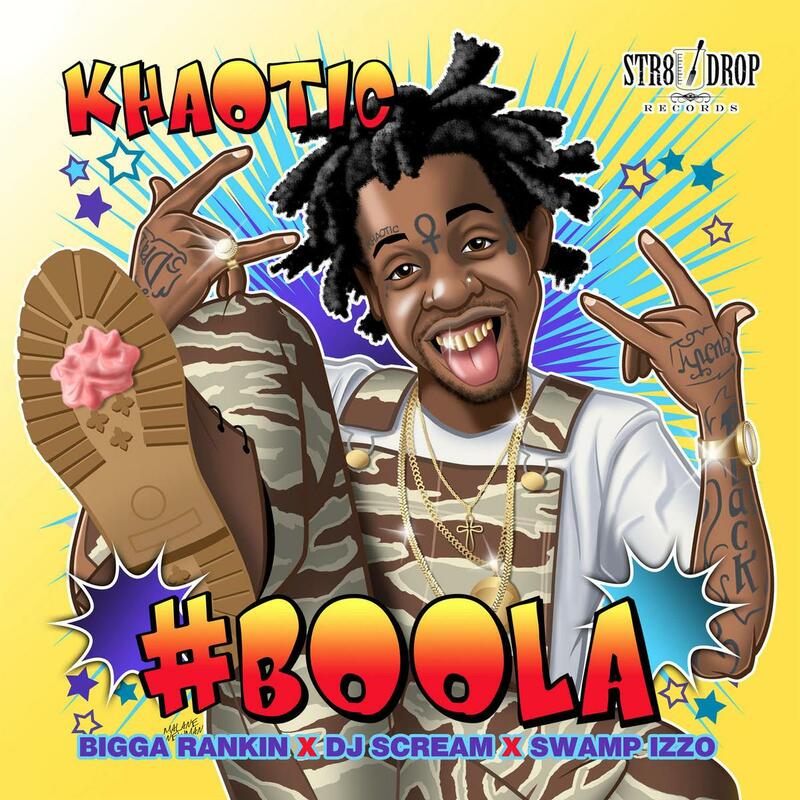 Miami newcomer Khaotic is taking the streets by storm, and we're happy to premiere his brand new tape, Boola, which should put him on the map in a big way. The first two tracks we got from Khaotic featured Rick Ross and Kevin Gates, respectively, so that should tell you something about his street cred. He's the rare breed of your singing rapper that makes hits strictly for the streets. In addition to the Ross ("Dime Piece") and Gates ("Grind for It") features, Boola features 13 new tracks and includes guest spots from Red Cafe, YFN Lucci, Rampaige, Juice Dat Boi, Kuntry Kane and more. The tape is hosted by Bigga Rankin, DJ Scream and Swamp Izzo. Get in a MIA state of mind and download the new tape.